Our Staff | LakeView Day Camp | Live Camp. Love Camp. East Brunswick, New Jersey. We are thrilled to welcome you to the LakeView family. As Camp Directors we are very excited to call LakeView our home. Owning a camp has always been a dream of ours. We met while working at an overnight camp in the Poconos and this is where we continued our strong relationship for 15+ years. Kari went on to be the Director of this camp, while Jon started his work at LakeView Day Camp as the Assistant Director and remained here for the past six years. We are excited to share our 18 years of camp experience with you as well as our Family! 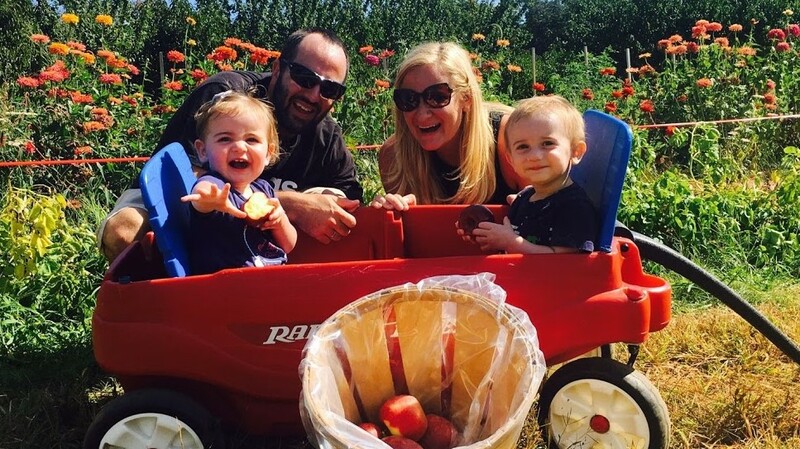 We will be joined at camp by our 15 month old twins, Ollie and Emme and they are looking forward to becoming LakeView’s youngest campers. Camp for us has always been about people, creating lasting friendships and building lifelong skills. LakeView has already given our family so much and we look forward to Living Camp, Loving Camp with this extraordinary LakeView community. 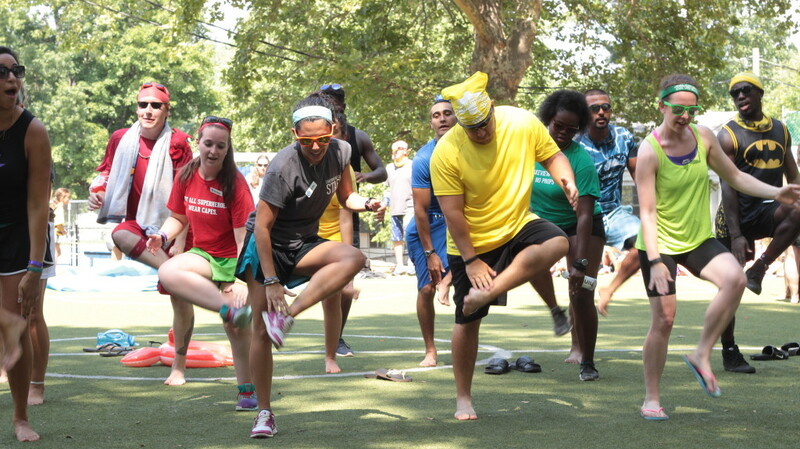 Camp has always been about friendship and memorable experiences that we can share with everyone. Among LakeView’s teachers, coaches, and counselors we have the maturity, dedication, energy, and passion needed to create life changing summers. 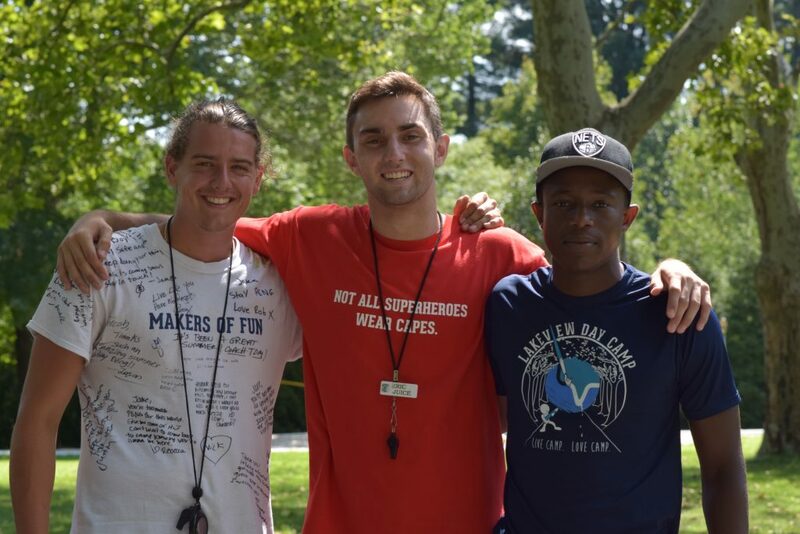 A huge part of creating these experiences is the qualified staff members that keep returning every year to LakeView bringing back core values that they pass on to our campers . 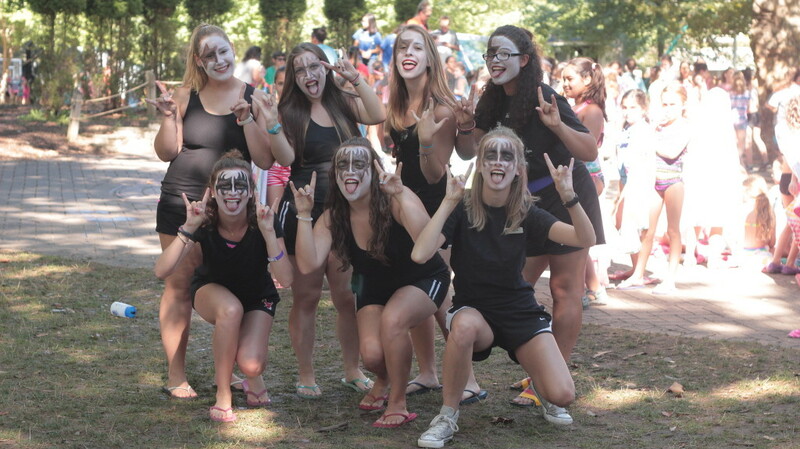 Many of our counselors grew up right here at LakeView; they truly care about our camp community and are committed to ensuring that each one of their campers has the best experience imaginable.